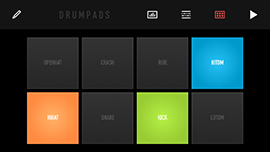 Drummy - a creative beat production tool. 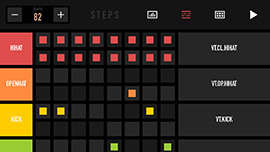 You can tap out a quick beat using your iPhone or iPad. 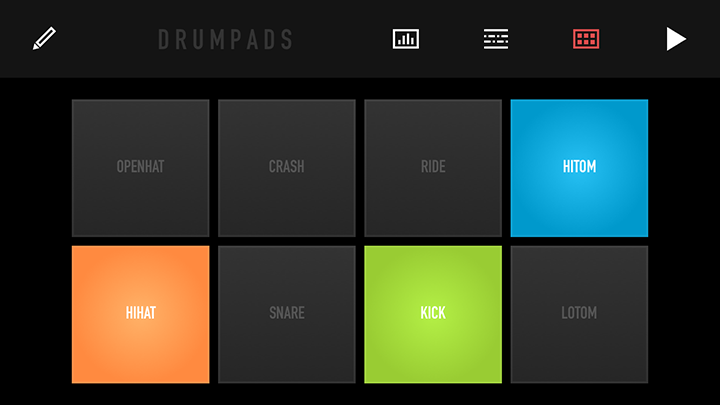 Drummy has made it possible for anyone to make beats. There is almost no learning curve at all. 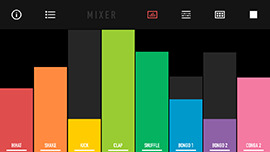 You'll be making the same types of high-quality beats as the best Musician or DJ performance. 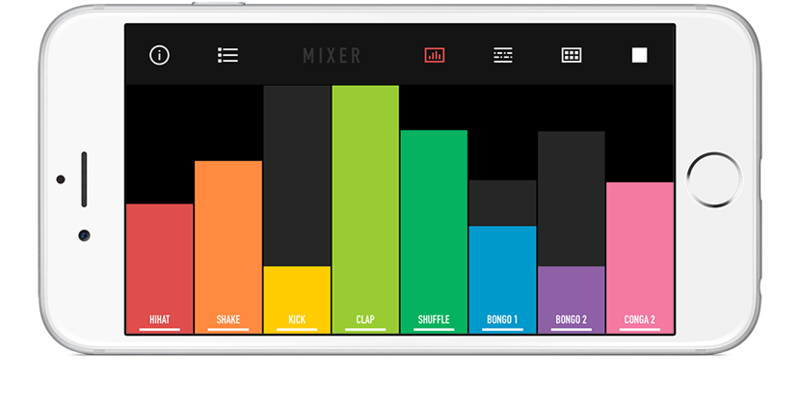 You are not going to believe how quickly you'll be able to become a professional beat maker. 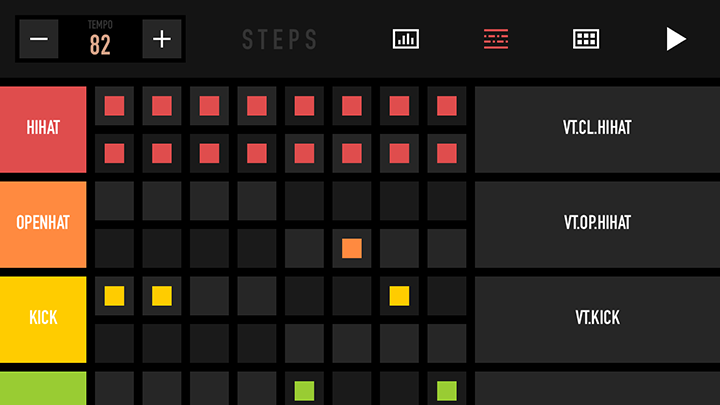 it's so easy to make inspirational beats. The best way to learn is just start doing it. Have fun and be passionate! © Sonar Multimedia 2015-2018 All rights reserved.